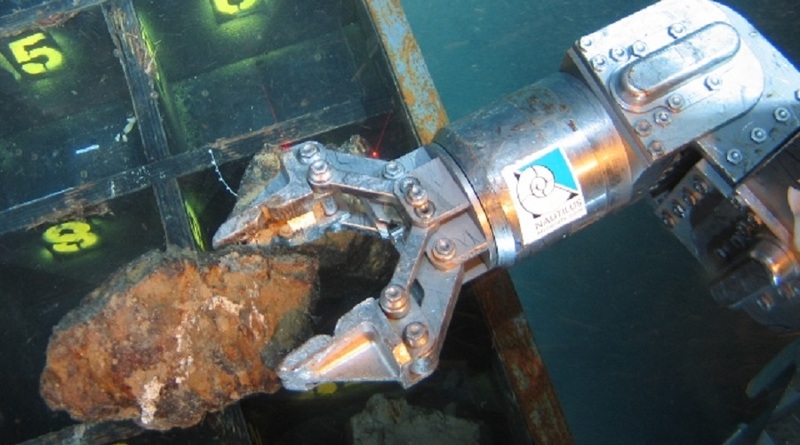 Deep sea mining. Photo by Nautilus Minerals. Diversified miner Anglo American said on Friday it will end its investment in deep sea mining company Nautilus Mining. "We are exiting our small minority shareholding in Nautilus, as part of the prioritisation of our portfolio on our largest and greatest potential resource assets," Anglo spokesman James Wyatt-Tilby said, confirming a report in the Financial Times. Anglo has a 4 per cent stake in Toronto-listed Nautilus. Nautilus mines offshore in Papua New Guinea and Australia for minerals such as copper, gold, nickel and cobalt. Reporting by Kanishka Singh in Bengaluru and Zandi Shabalala in London Editing by Susan Fenton.